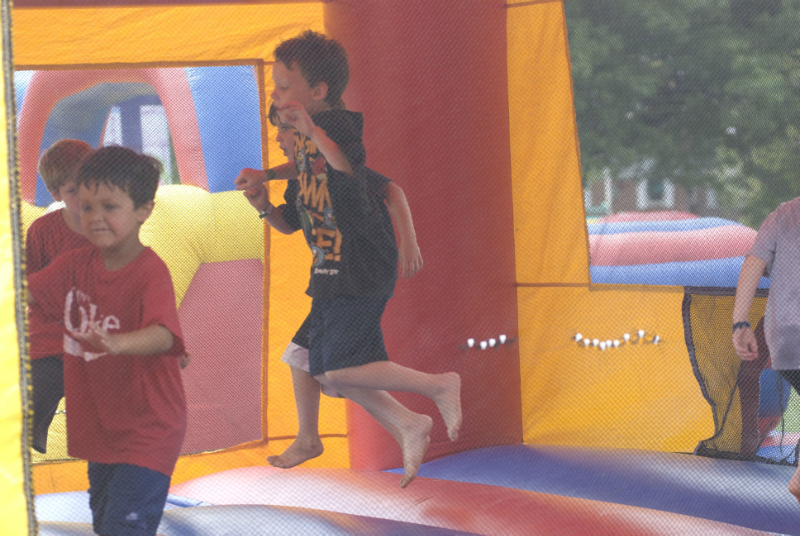 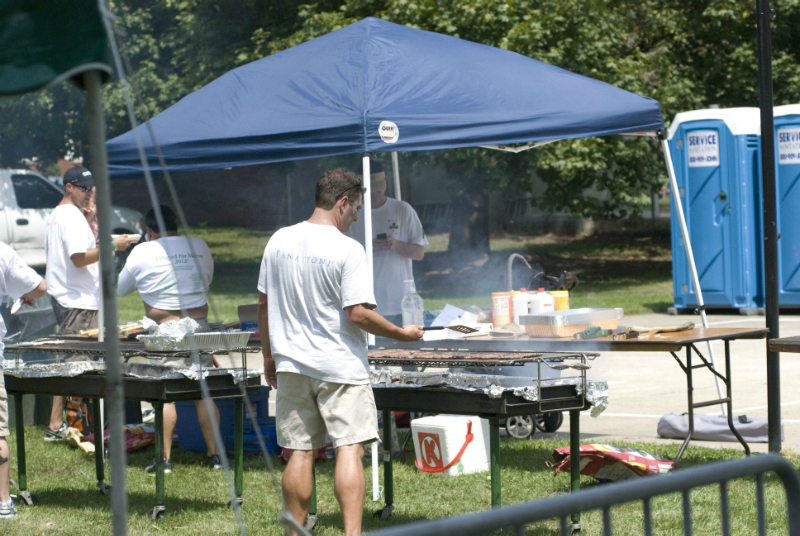 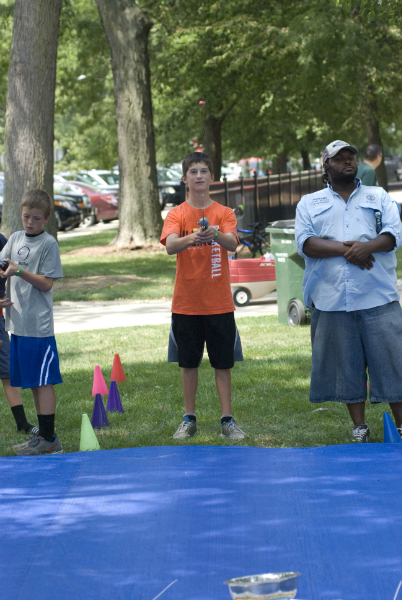 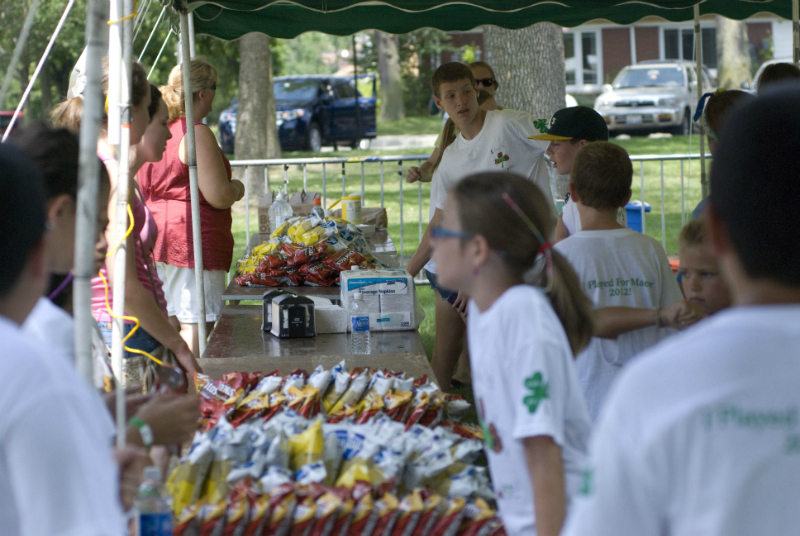 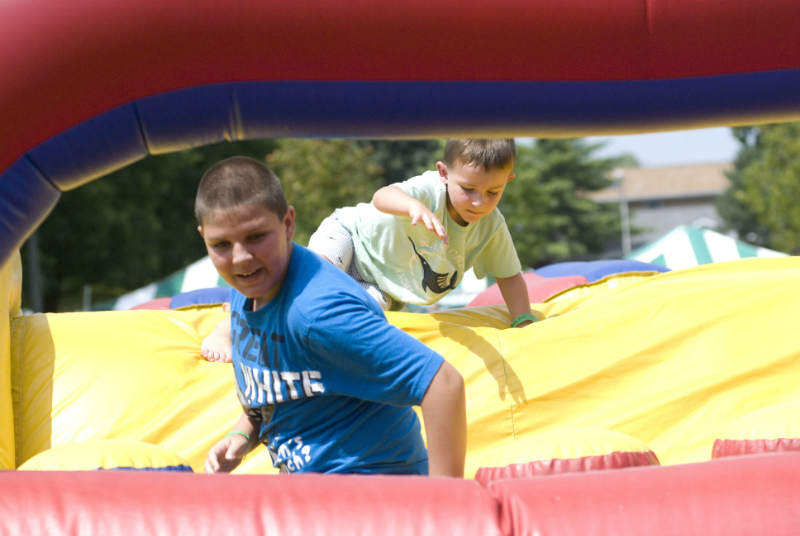 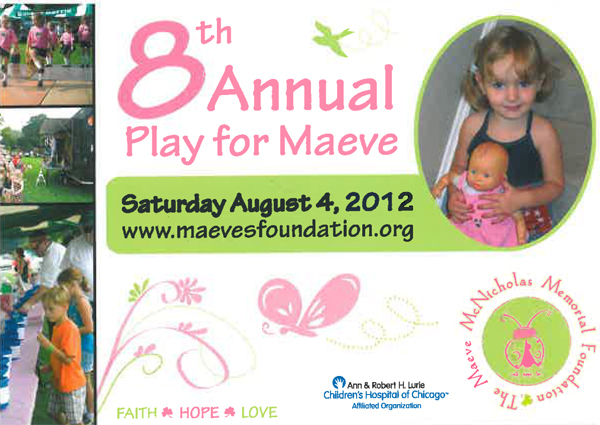 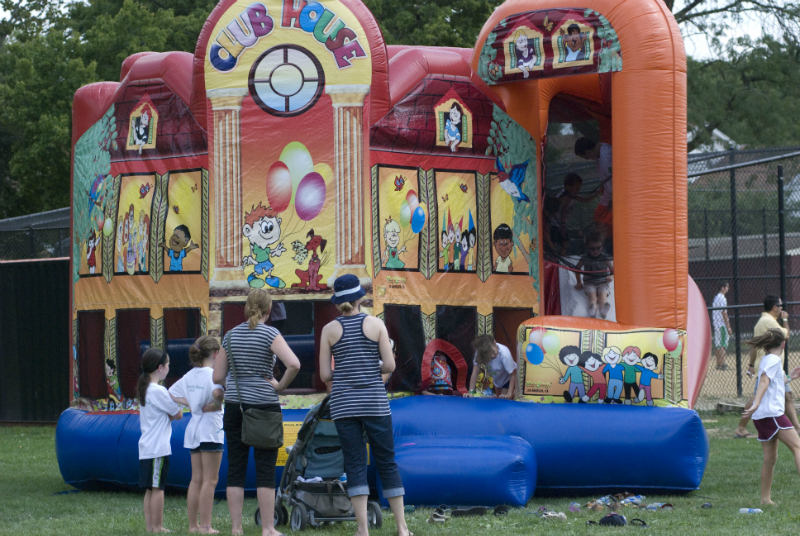 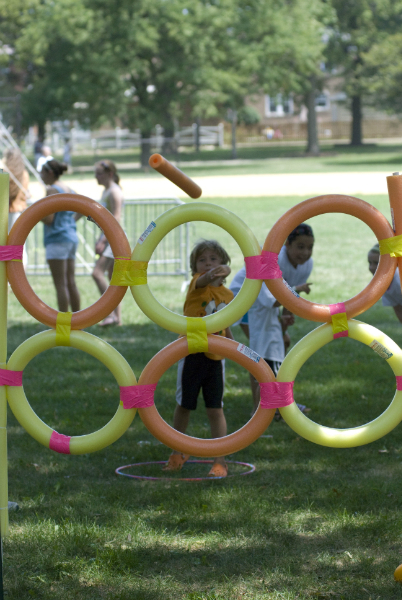 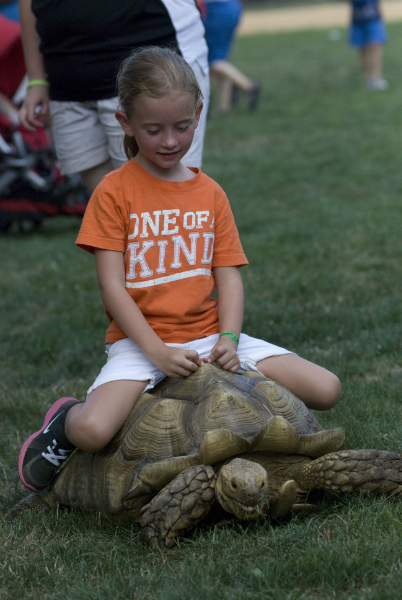 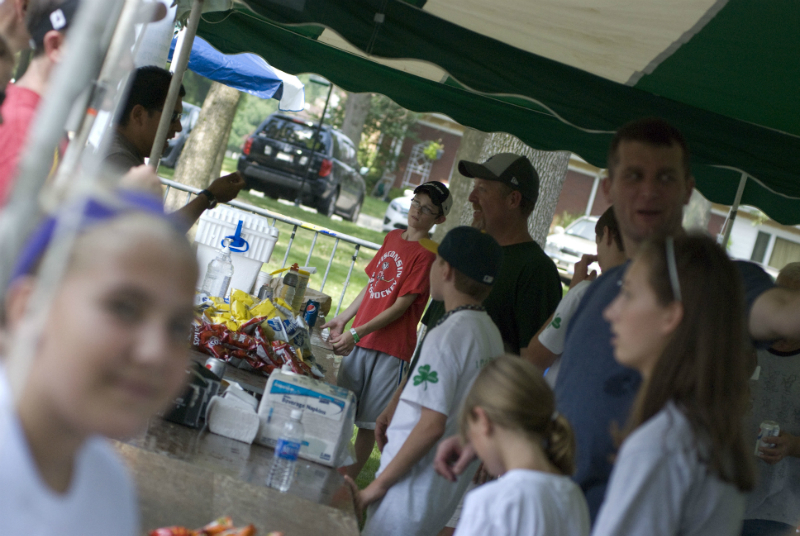 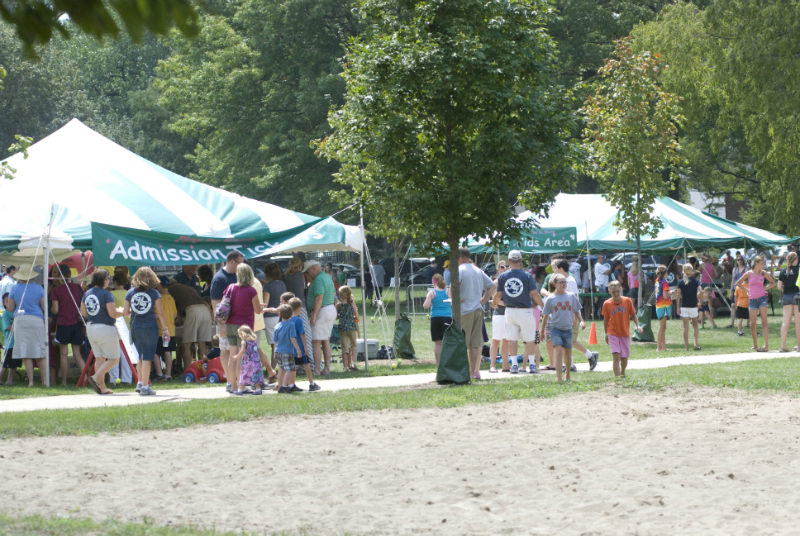 8th Annual Play for Maeve was held on Saturday, August 4th, 2012. 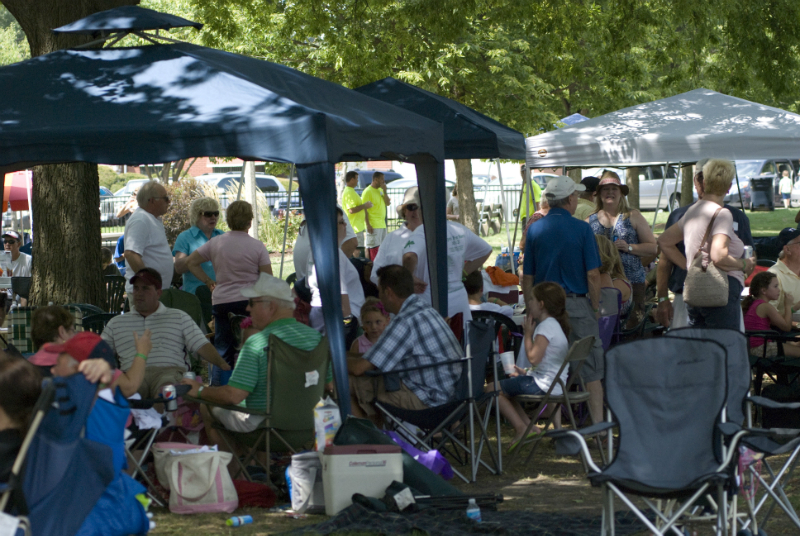 It was another great turn out of support from the community! 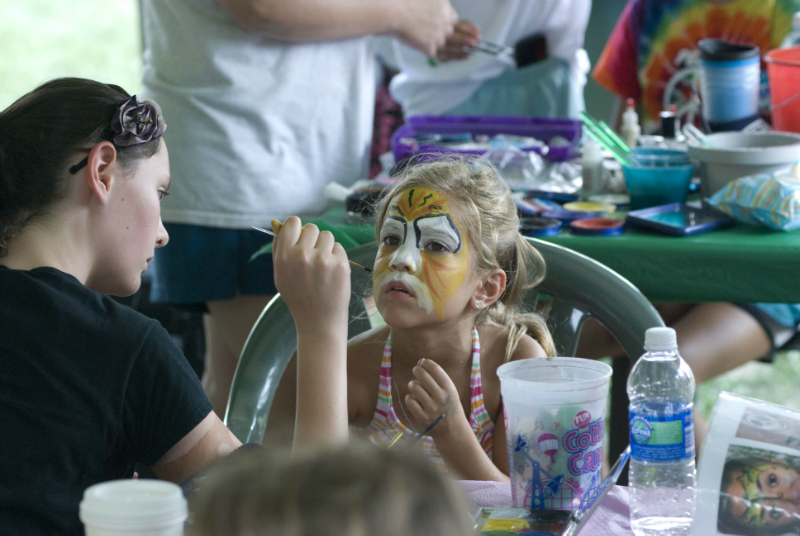 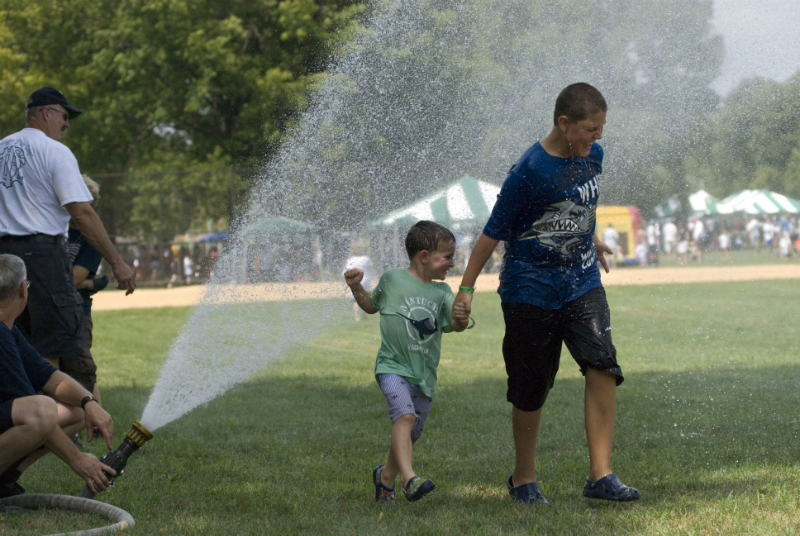 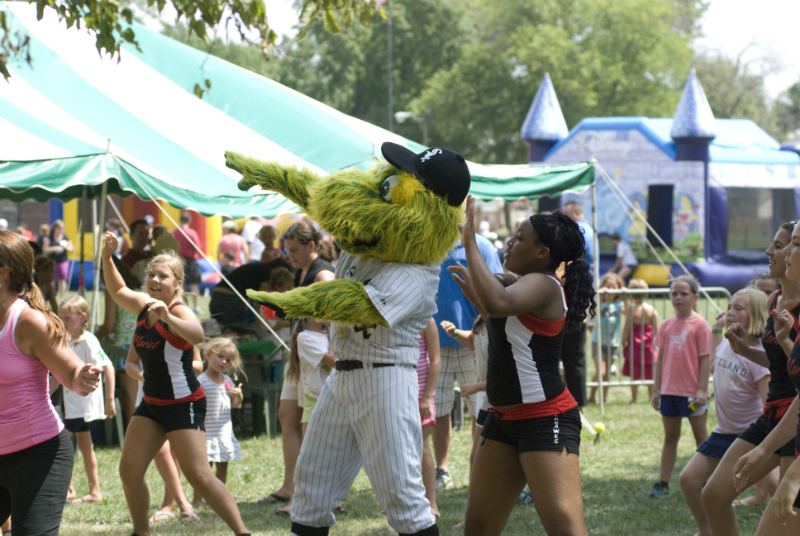 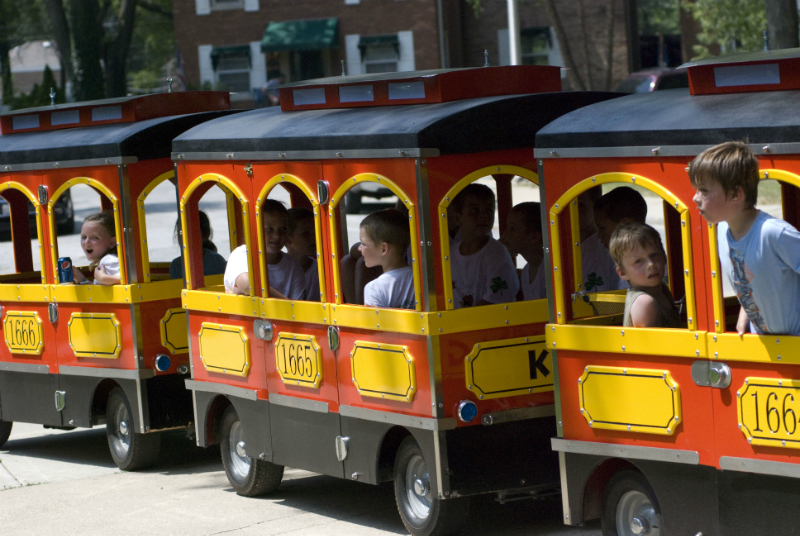 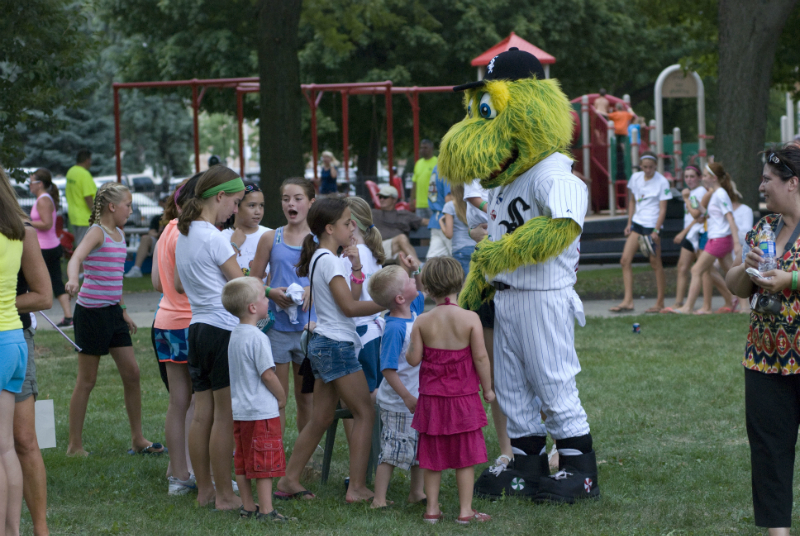 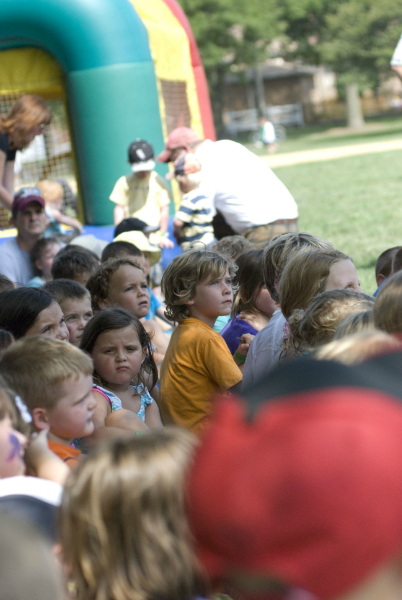 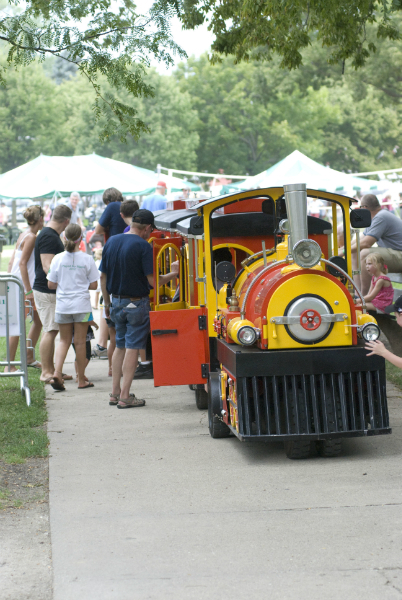 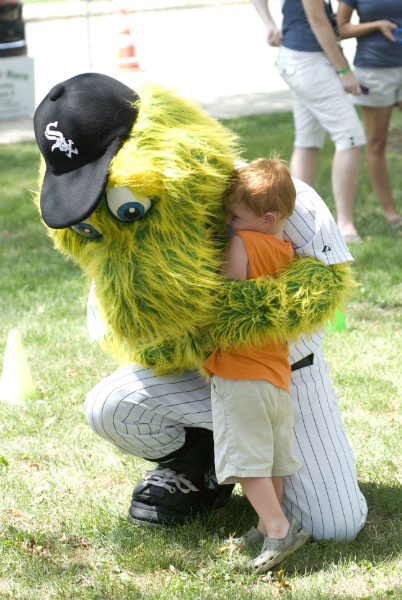 Kids enjoyed the variety of activities including facepainting, train rides, bouce houses and a visit from Southpaw! 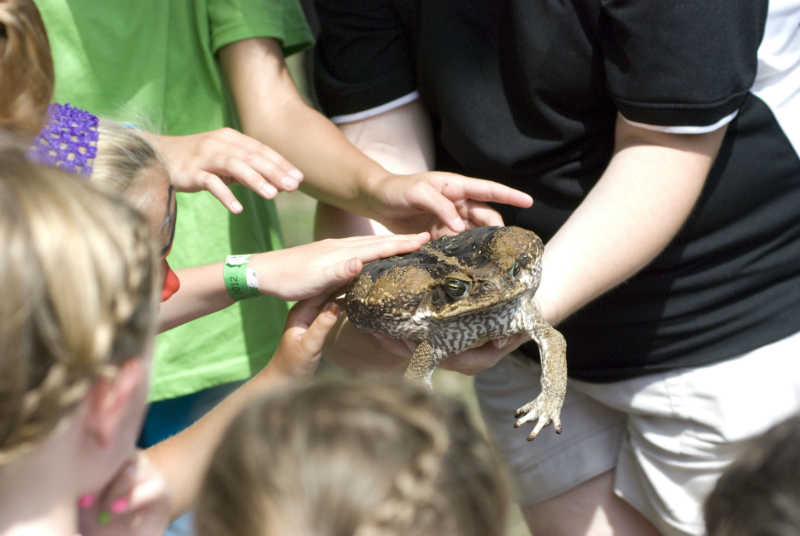 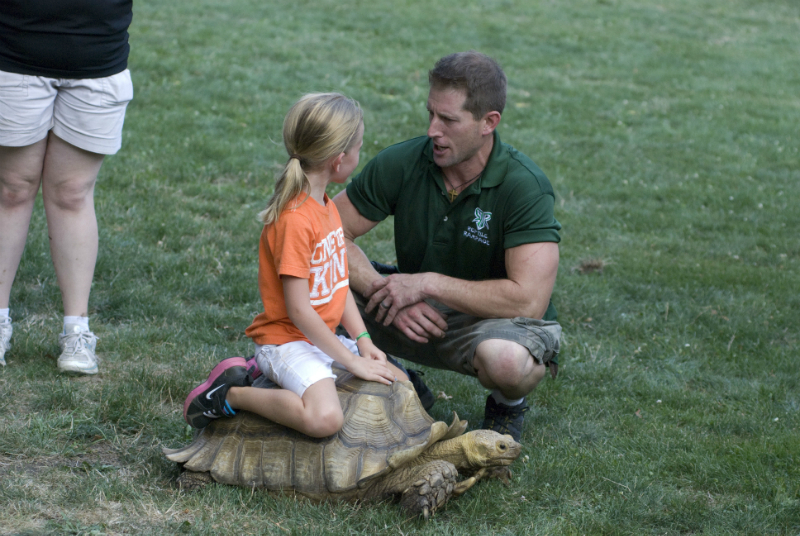 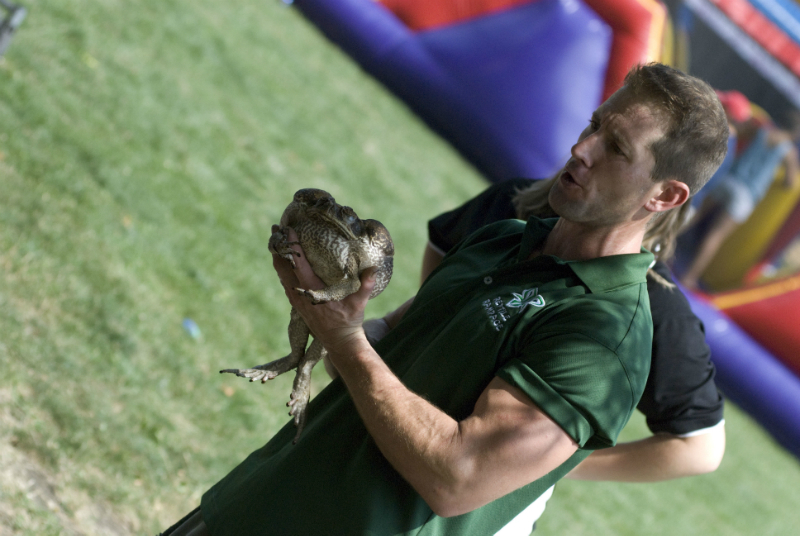 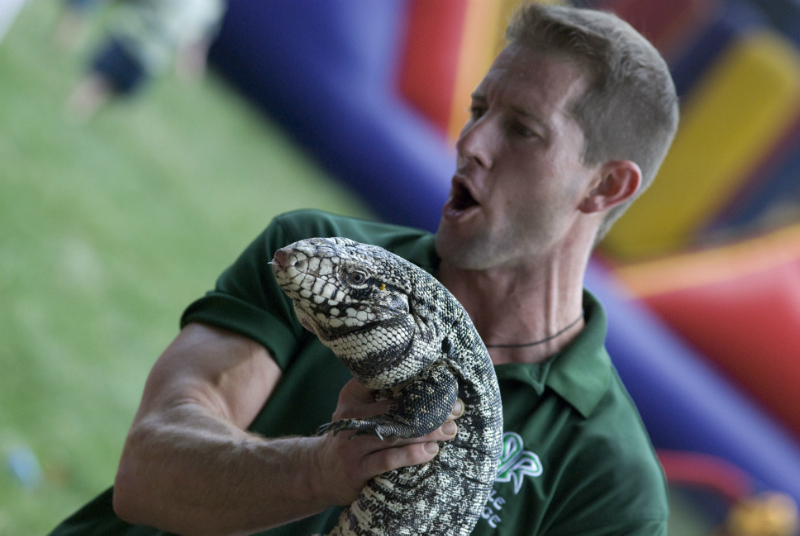 Reptile Rampage provided a great hand’s on experience! 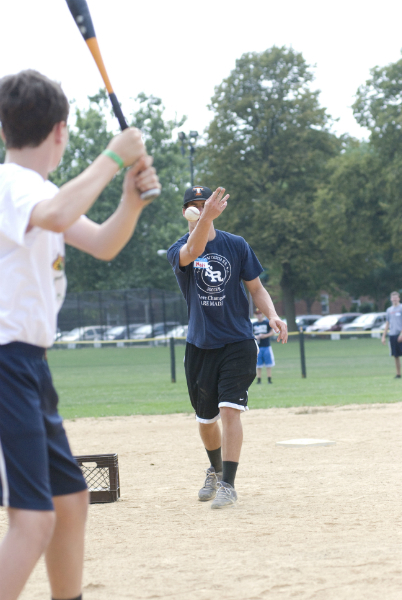 St. Rita provided a baseball clinic for up and coming sluggers!